Starting TMS in our office is easy! 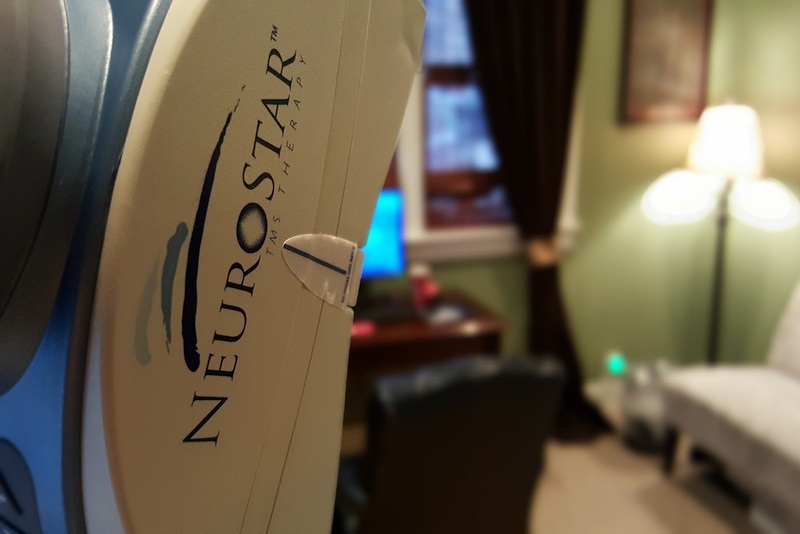 1) Go to our Appointments page page to schedule your TMS evaluation. You may request a Free Consultation with our Director first, or go ahead and schedule the visit with Dr Cochran. (Dr Cochran must see all patients before prescribing TMS treatments). 2) After the appointment with Dr Cochran we will complete all requisite prior authorizations and approvals for your insurance company. 3) We schedule and begin treatment. Its that easy! TMS is very tolerable. One can continue their day as normal. Treatments last about 40 minutes, so it is easy to schedule before or after work, at lunch, or any other convenient time. We do not treat on weekends unless we need to accommodate for travel or holiday schedules.